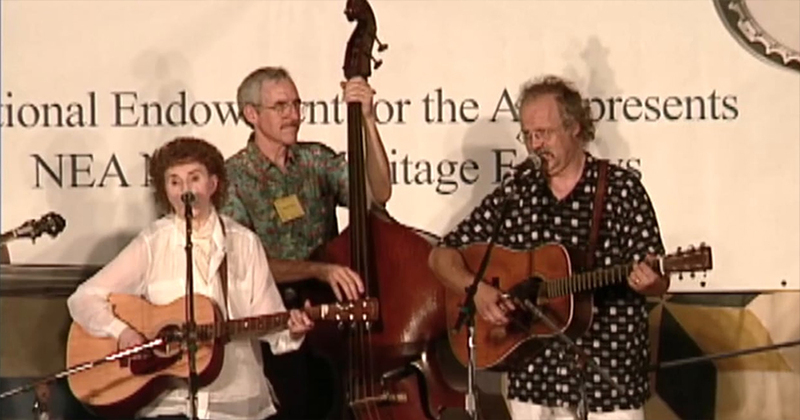 Recordings by women fill the archives of Smithsonian Folkways, but we shouldn't take them for granted. Gender discrimination and gender segregation have posed considerable barriers to women's musical talent. 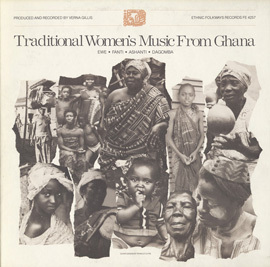 Still, many women musicians around the world challenge traditionally held beliefs about gender and women's social status simply by playing a certain instrument or singing a certain song. For example, American Indian women in Plains tribes have moved to the forefront of powwow drumming in recent years. 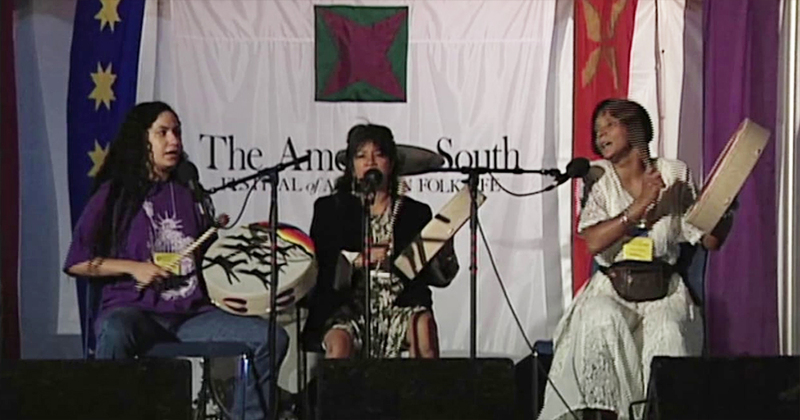 The drum circles of the Crying Woman Singers are proudly comprised of American Indian women from the northernmost Canadian and USA plains. Inspired by the need to help preserve their culture, they are teaching the drum and its significance to young women in their communities. Instruments such as the flute and guitar have traditionally been associated with male performers, but women around the world are beginning to master them. The principal instrument of the Dagarti culture in Ghana is the xylophone, and only men are allowed to play it. However, Dagarti women subvert musical barriers by creatively mimicking this instrument they are forbidden to play. In the piece to the right, Dagarti women accompany themselves by hitting the cloth of their dresses. By stretching the cloth taut between their legs at varying angles, they create different tensions to produce tones that sound like a xylophone. Women singers and songwriters also interpret styles and songs traditionally associated with the male voice. For example, the joropo is a musical tradition from the ranches of Colombia where men sang to accompany their tasks. Yet today, one of the most renowned joropo singers is a woman: Ana Veydó, who sings the joropo in the robust and coarse recio style. 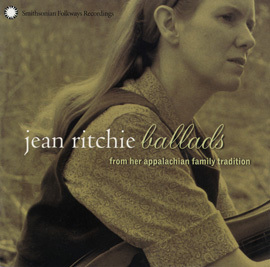 In another interesting example, Jean Ritchie follows the Anglo-Celtic ballad tradition by not altering the gender pronouns in her interpretations of traditional ballads, so it often sounds as if she is singing from a male perspective. Lucinda Williams is an esteemed songwriter whose poetic lyrics document and define the American experience. 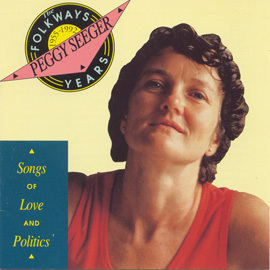 She often sings about the open road, bar fights, prison life, and other gritty topics usually found in country and folk songs by men. Other women stand out because they have succeeded in the music business on their own terms, often in genres traditionally dominated by men. 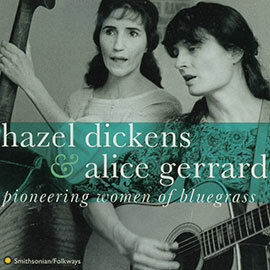 Hazel Dickens and Alice Gerrard became successful bluegrass musicians at a time when men ruled the scene. 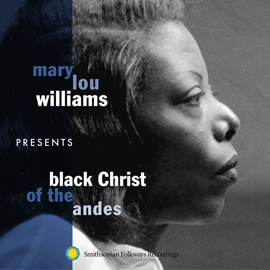 Pianist Mary Lou Williams remains one of the very few female jazz composers who wrote and performed her own material. Renowned Portuguese fado vocalist Amália Rodrigues and master komuz player Samara Tokhtakunova from Kyrgyzstan are respected musicians in their cultures. Recording and performing around the world, they are role models for today's women performers seeking careers in music. Women around the world use music to further women's rights and other political and social causes. 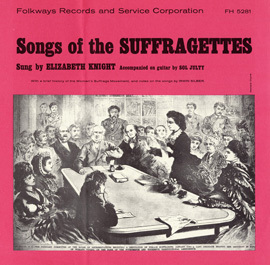 Suffragettes who won American women the right to vote at the turn of the 20th century changed the lyrics of traditional hymns and patriotic anthems to assert their demand to be treated as equal citizens. They often faced verbal and physical harassment when singing the songs in public. Argentina's Suni Paz uses her music to encourage Latinas and Latin American women to fight discrimination. Female singer/songwriters can be outspoken advocates for their communities. Malvina Reynolds, who performed at American labor rallies, used her songs to effectively communicate the plight of the working poor. Through their inspirational lyrics and courage, these women organize and energize masses of people, and, as they do, they dispute any sexist notions that women cannot be effective leaders. 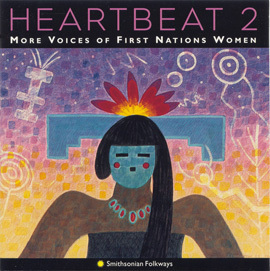 Vol 2: Voices of Women in American History. Vol 1: Voices of Women in American History also available. Use this guide to document the voices of women in your family or community.